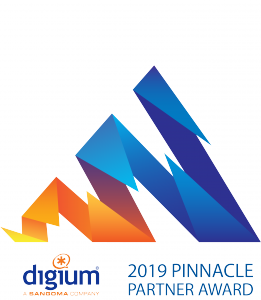 LINCOLN, NEBRASKA, UNITED STATES, April 8, 2019 /EINPresswire.com/ -- Digium – A Sangoma Company, announced its annual Pinnacle Partner award winners, recognizing Bizco Technologies as an outstanding channel partner. Award winners were selected based on their annual sales from 2018, and commitment to excellent customer satisfaction. BIZCO TECHNOLOGIES ACQUIRES MIDLAND COMPUTER INC.